My young teenager has really taken an interest in the art of makeup. 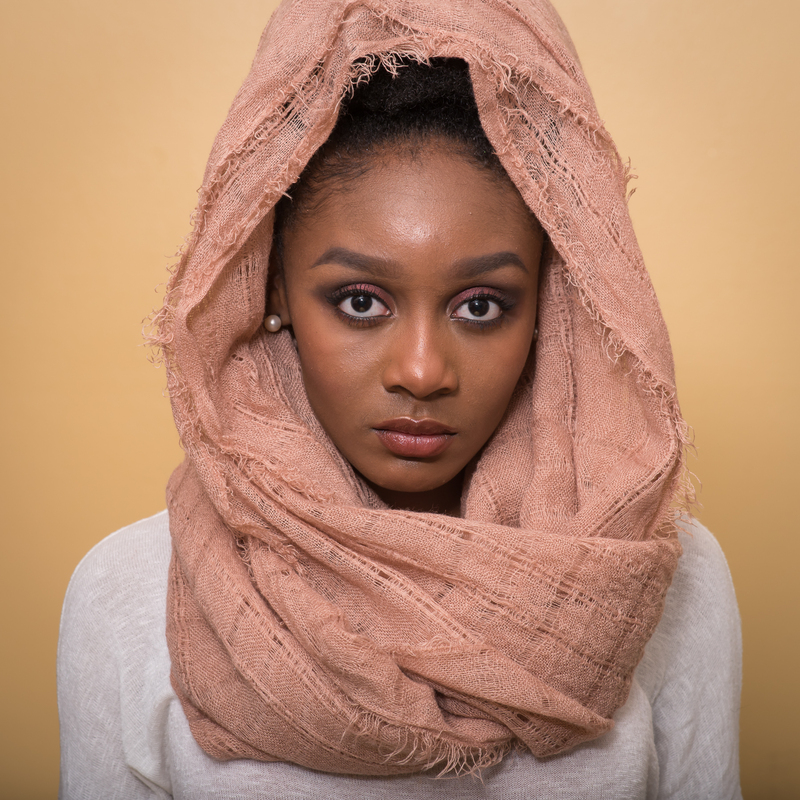 Every now and then, we have a short studio session to capture what she has been working on. 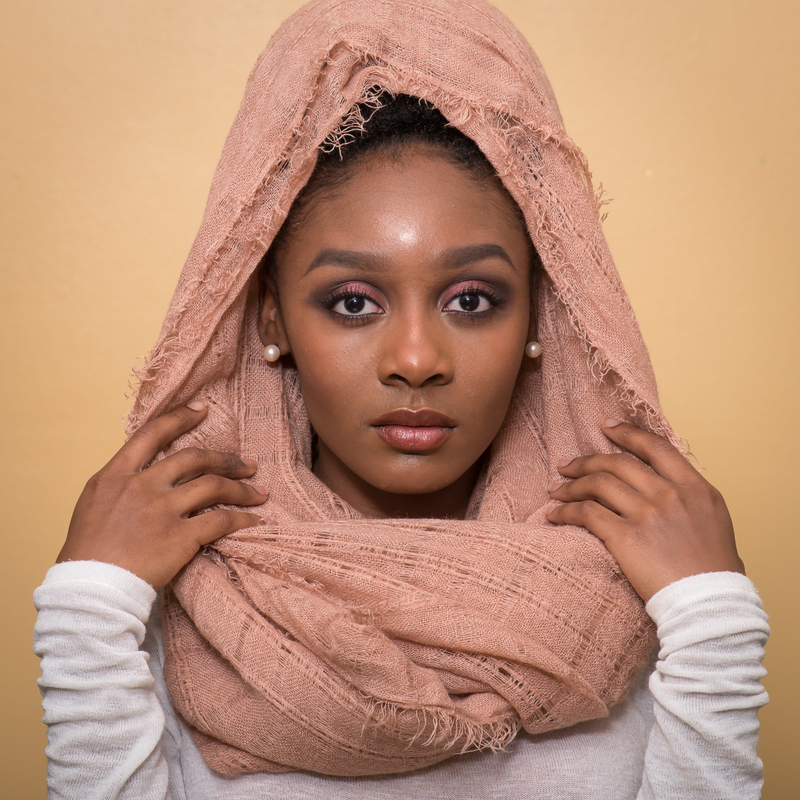 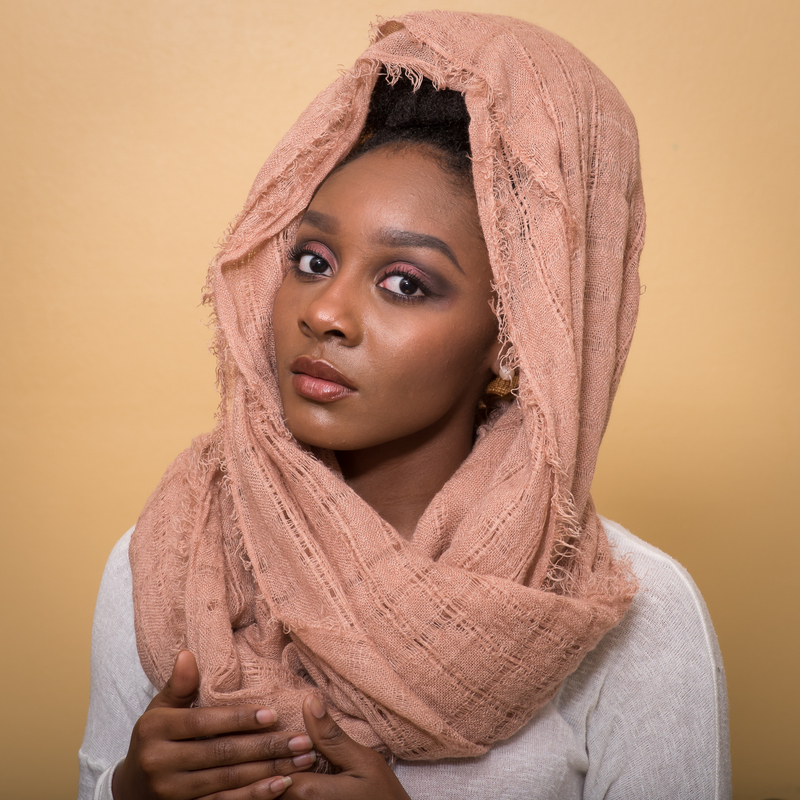 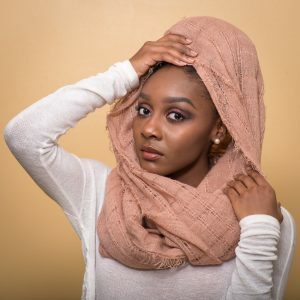 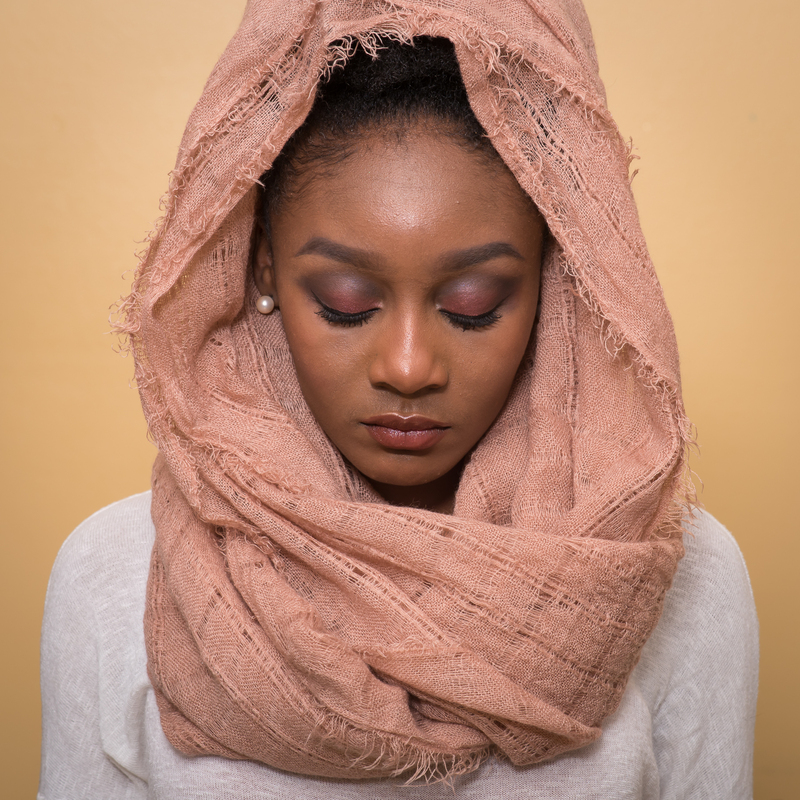 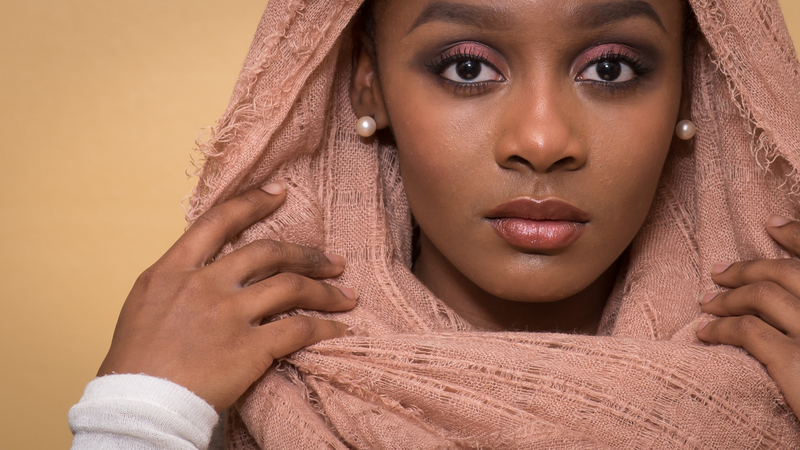 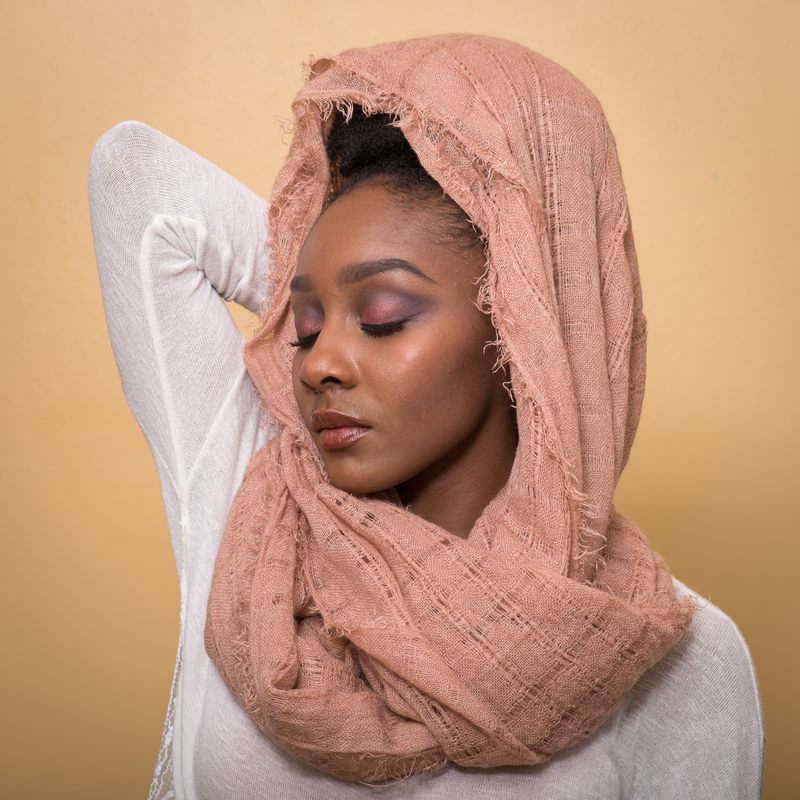 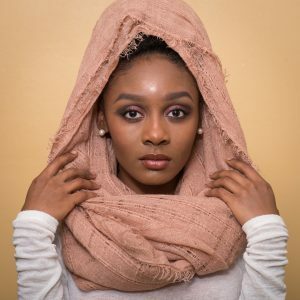 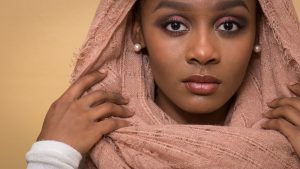 Our latest session featured a neutral scarf to accent mauve eye and lip tones.